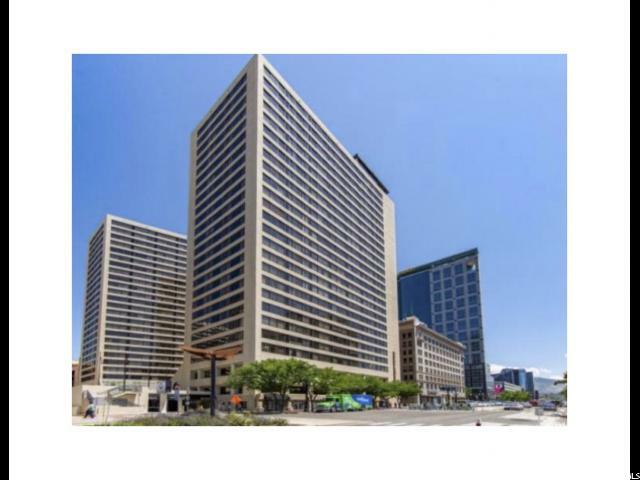 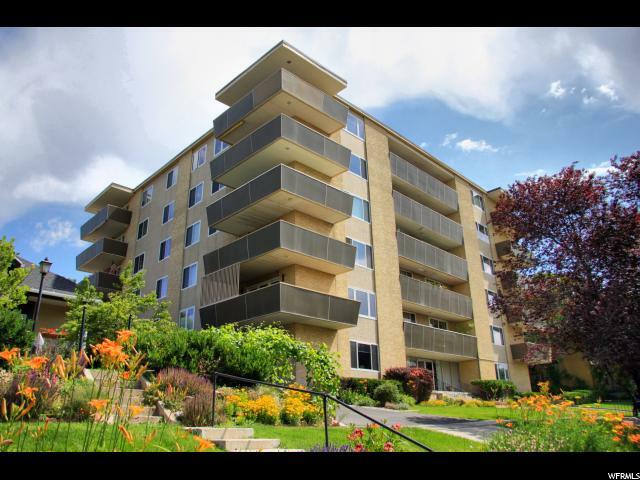 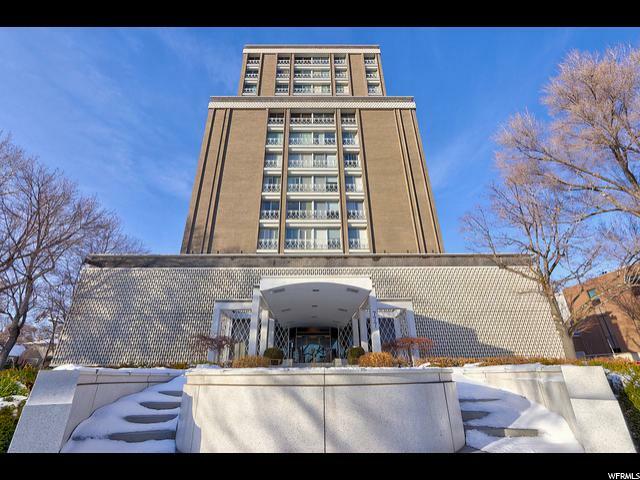 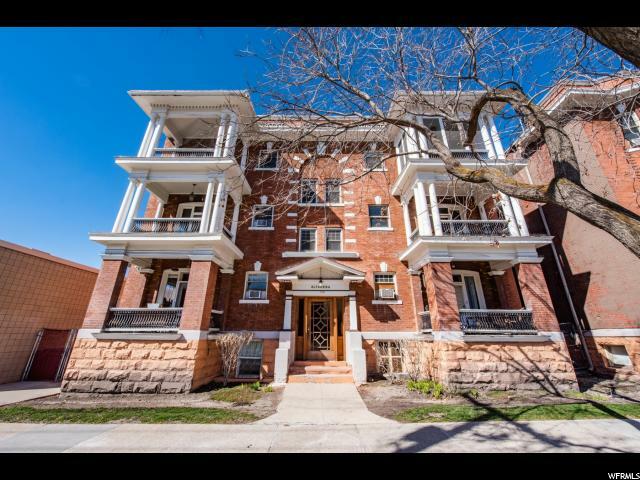 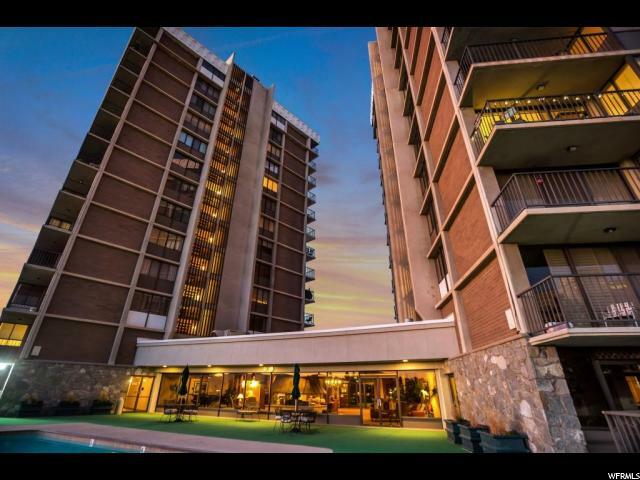 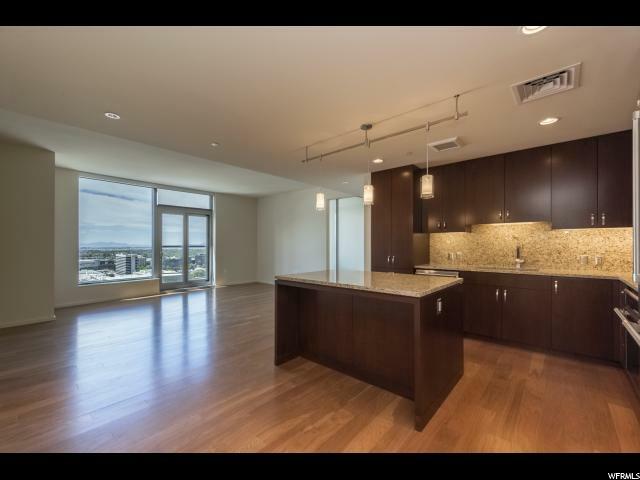 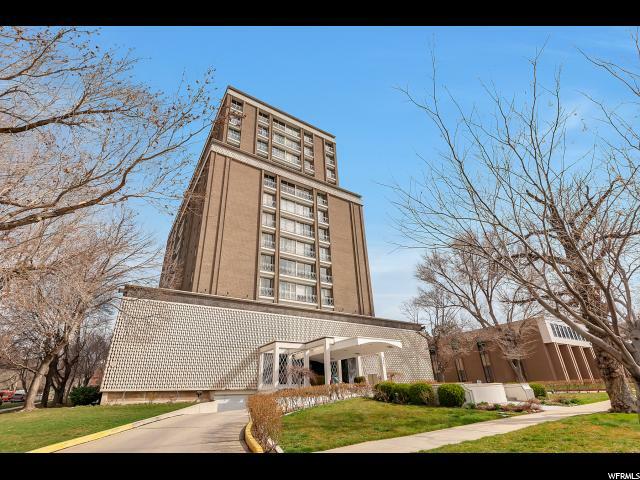 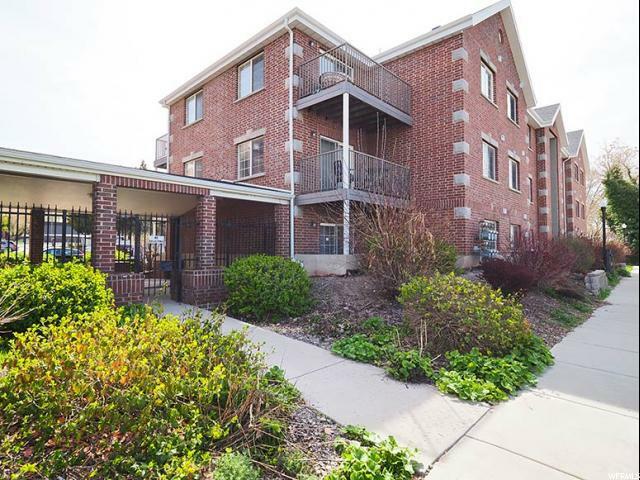 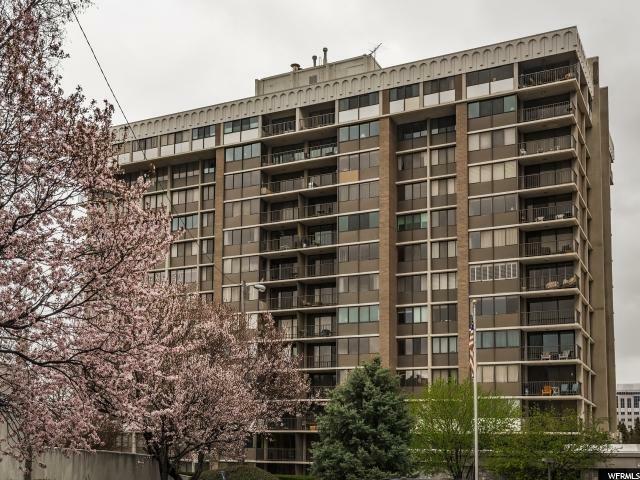 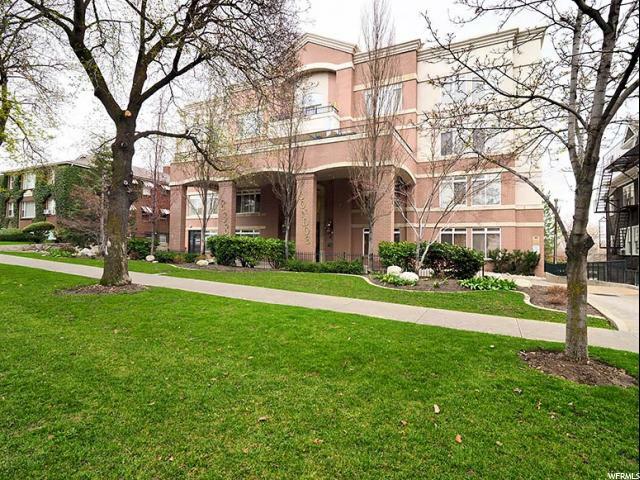 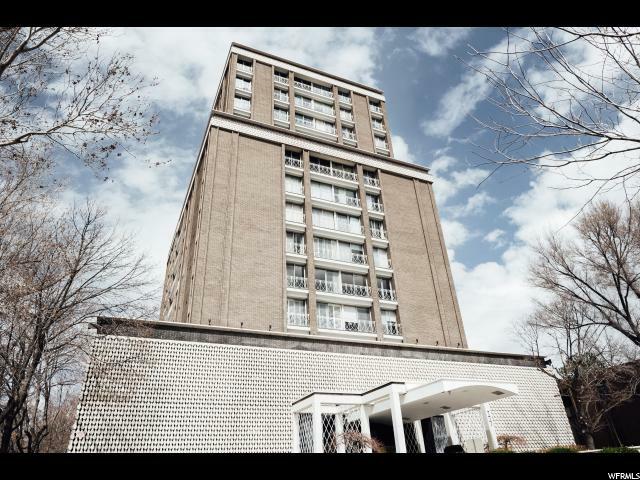 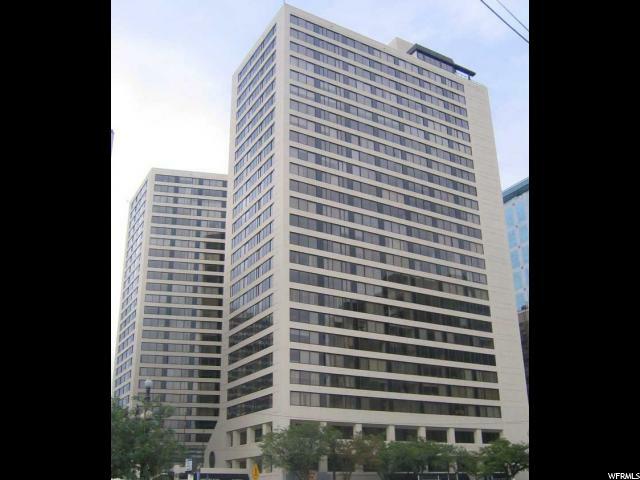 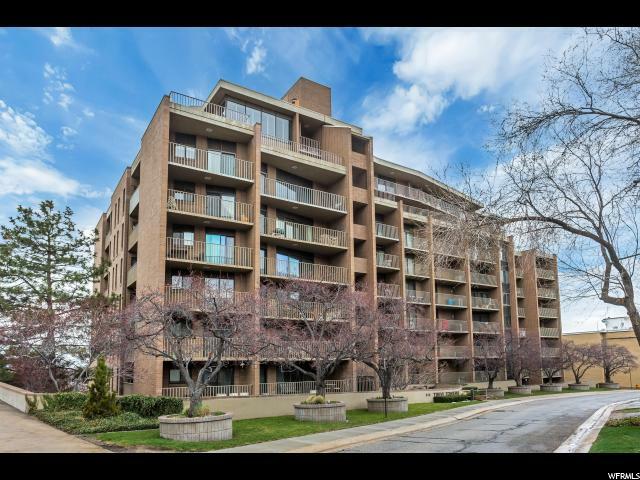 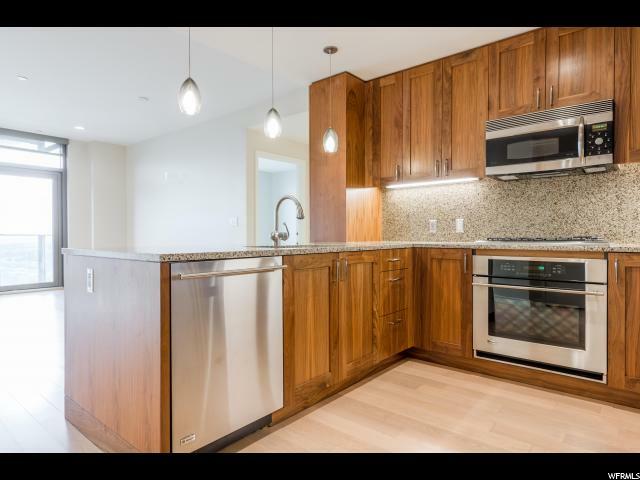 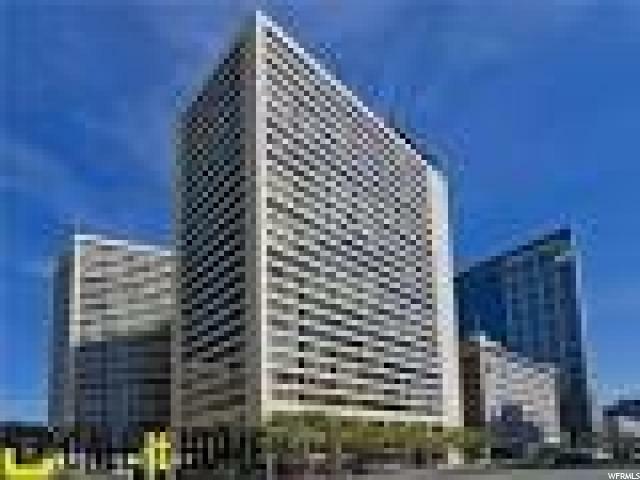 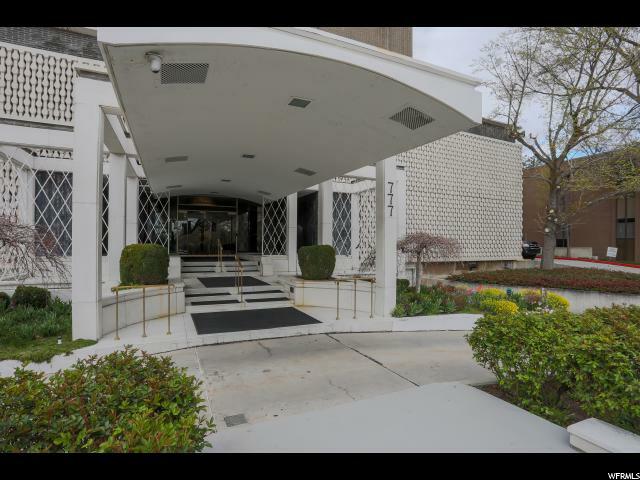 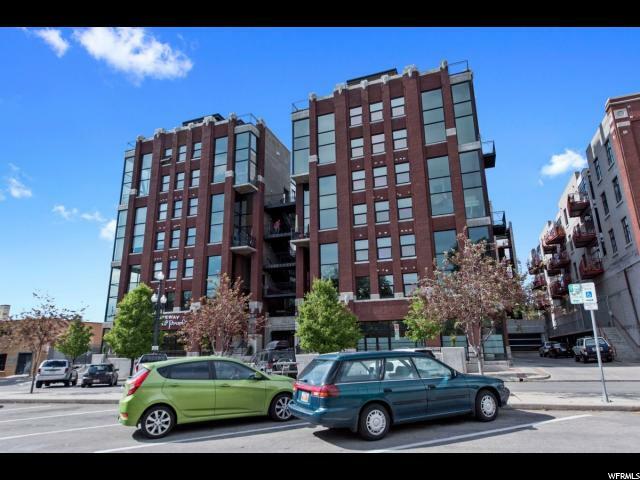 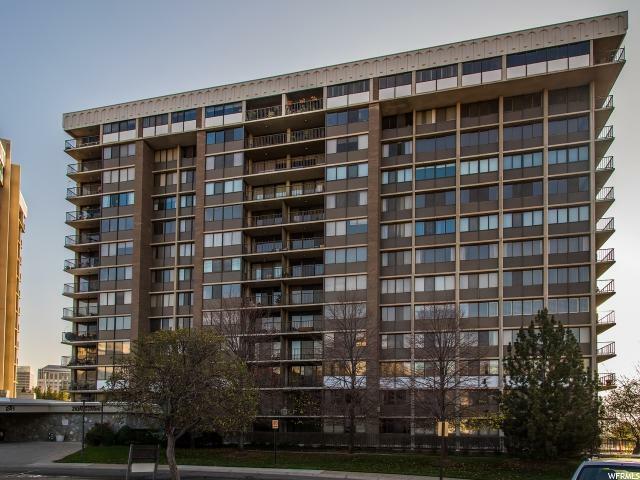 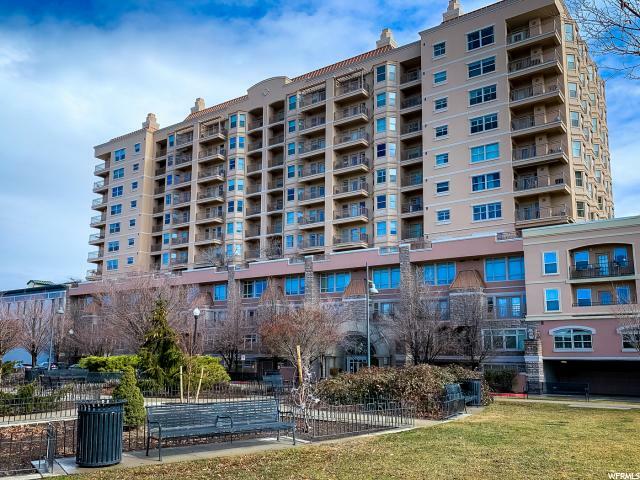 East facing 1 bedroom plus den unit at the desirable Garden Towers Condominiums! 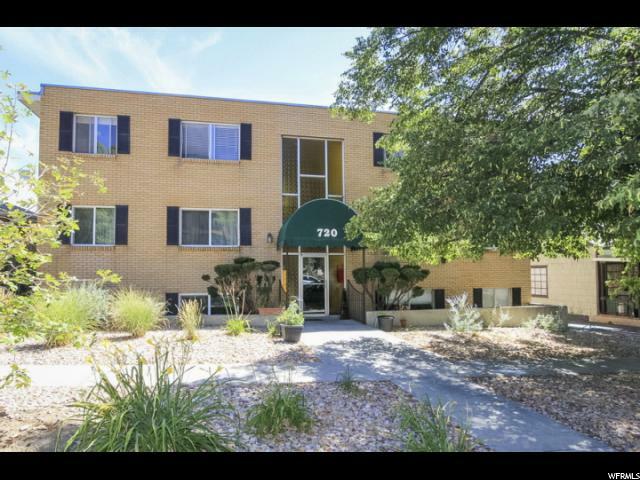 Efficient floor plan with newer engineered wood flooring and carpeting, neutral painted walls, spacious master bedroom with walk in closet, private covered deck facing mature pine trees and morning sun, covered and secure parking and storage room, neat roof top garden area with entertaining space and views in every direction. 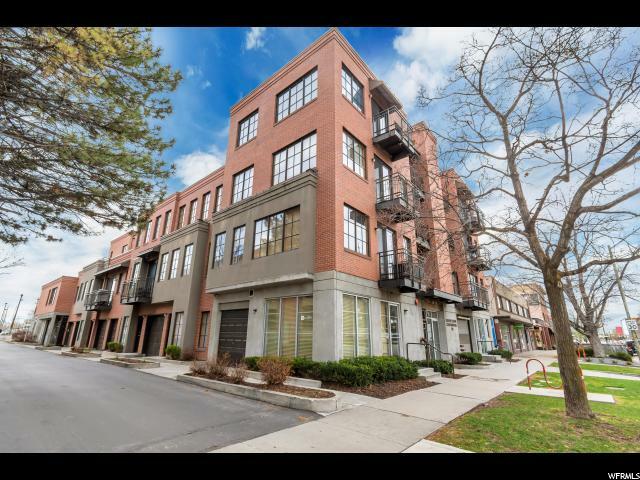 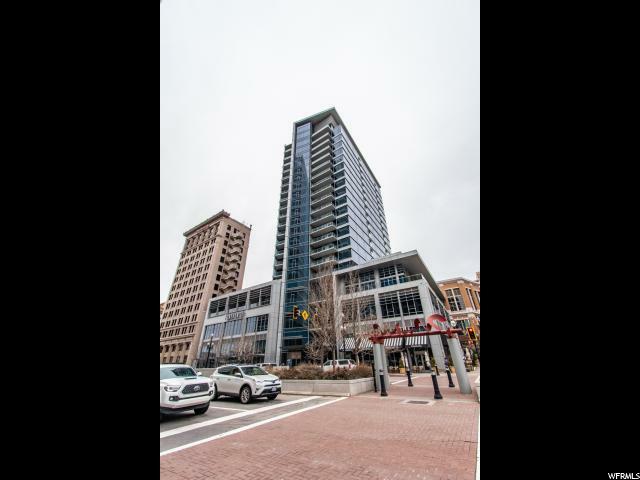 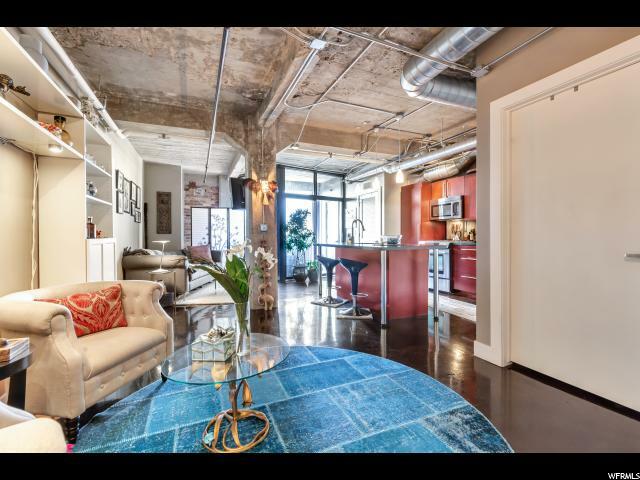 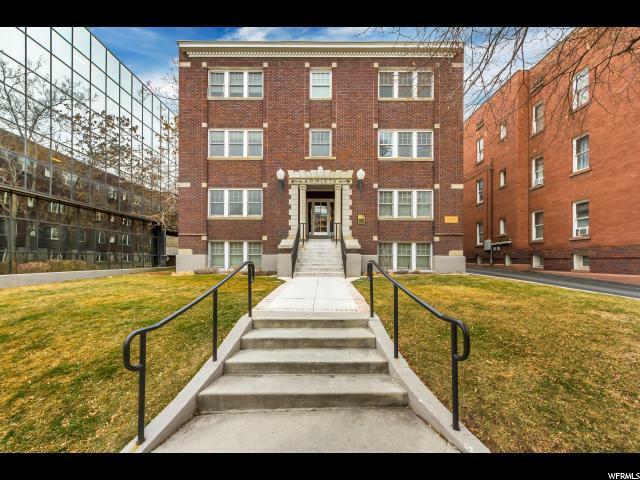 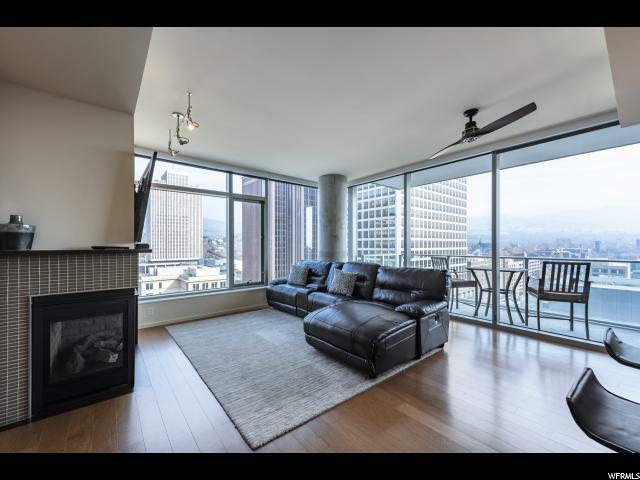 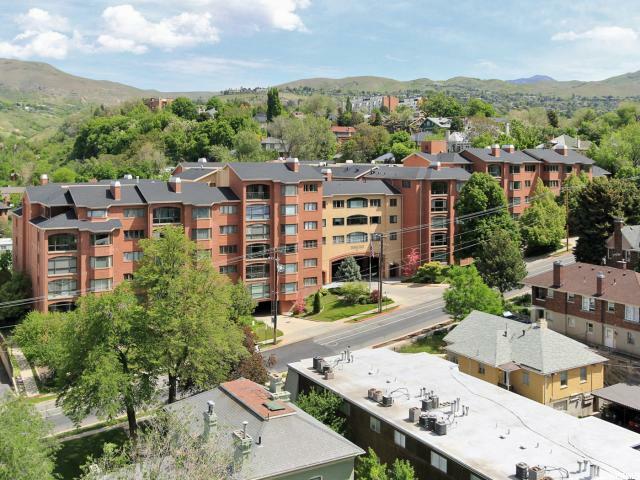 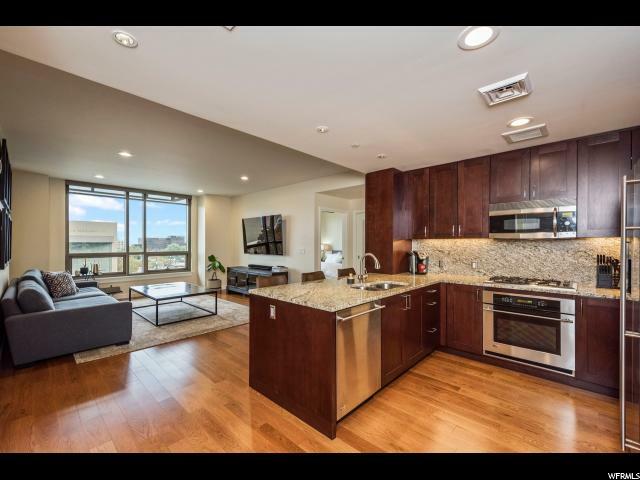 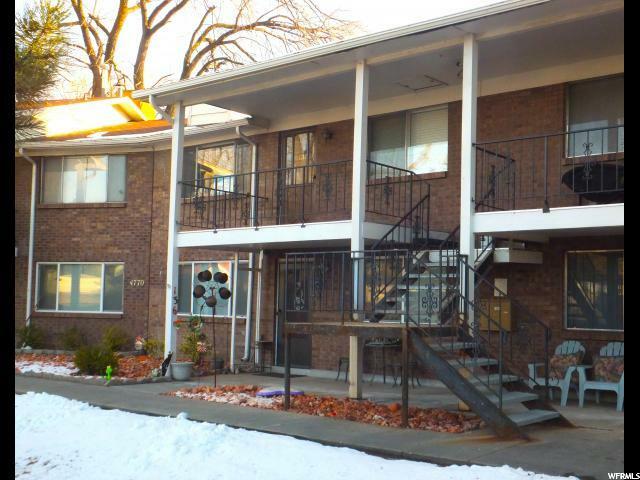 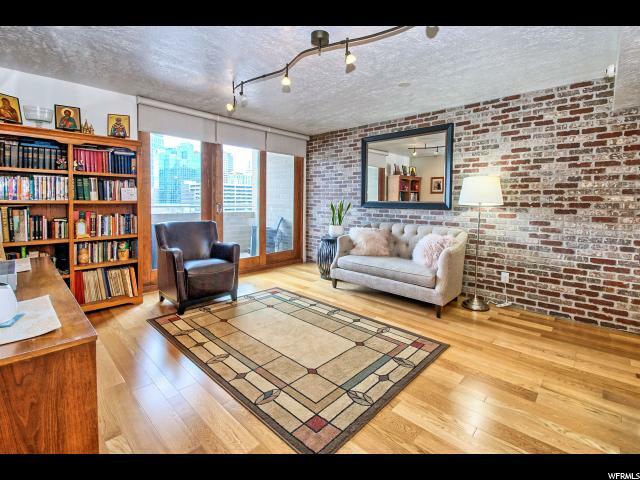 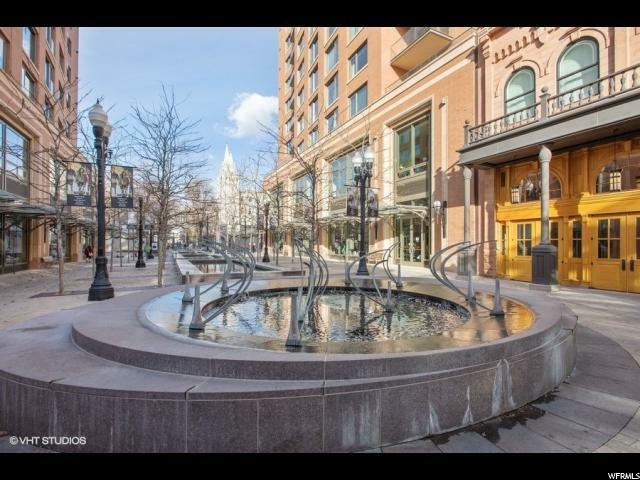 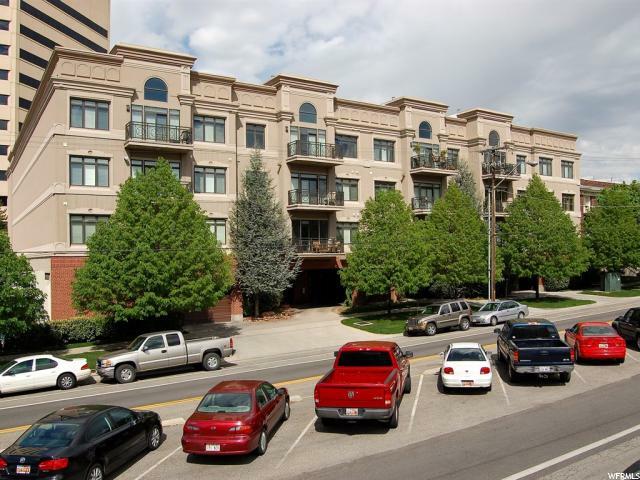 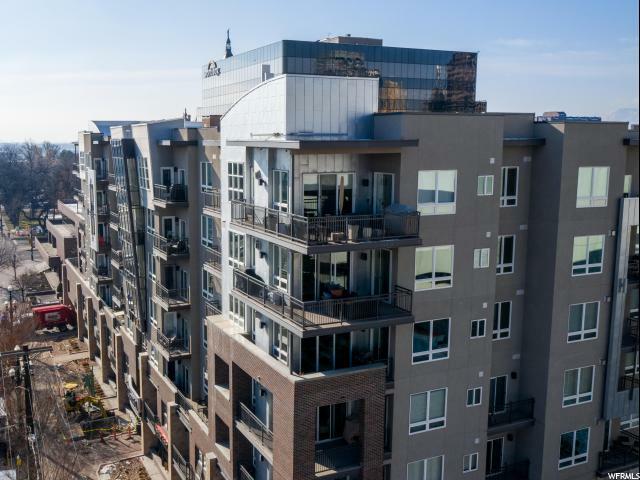 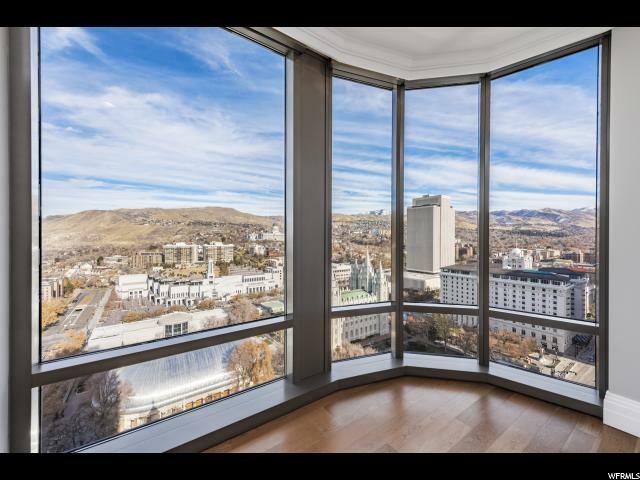 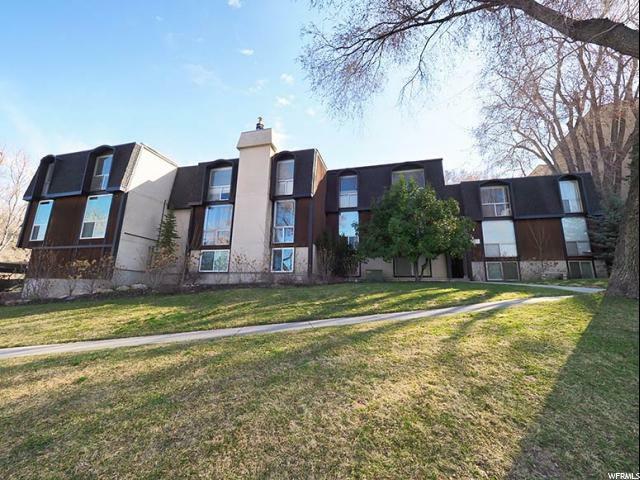 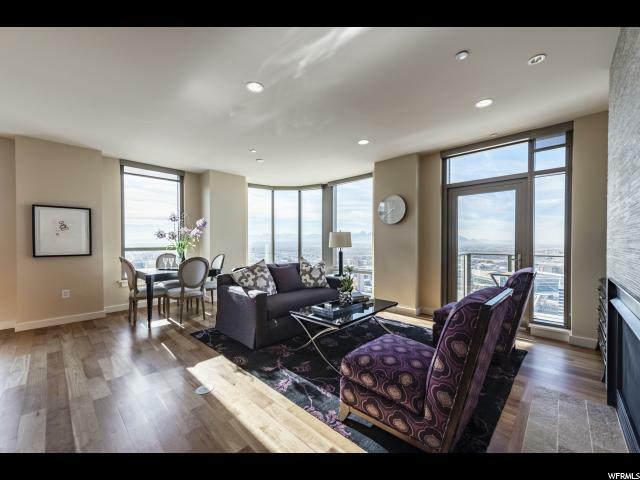 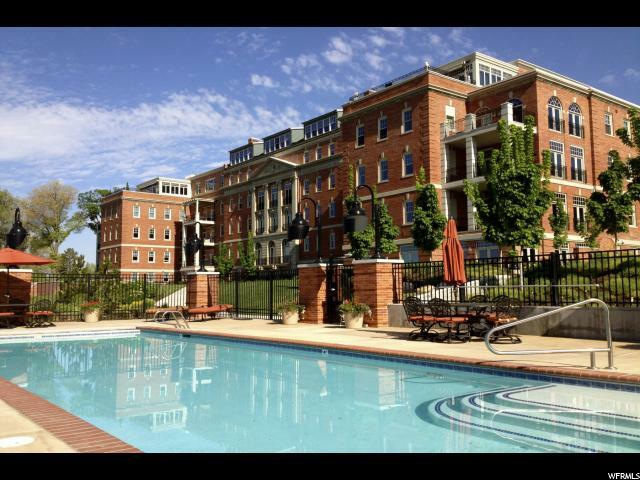 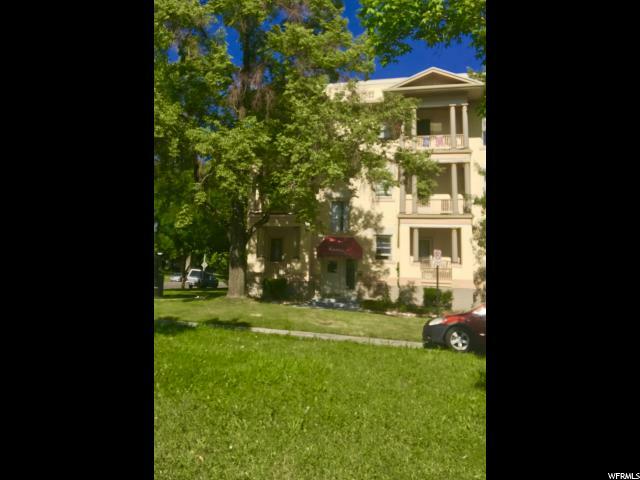 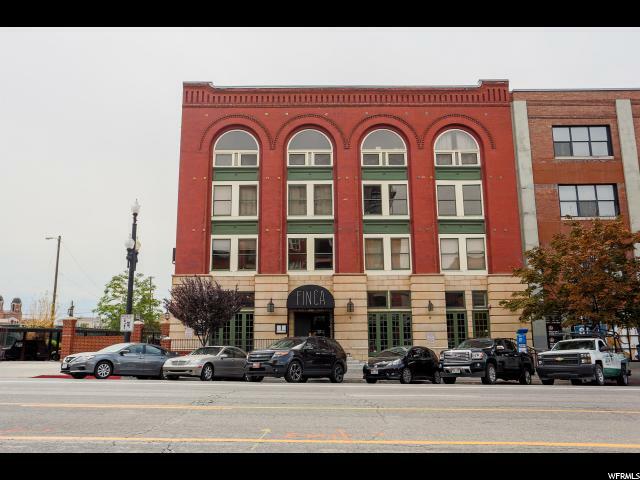 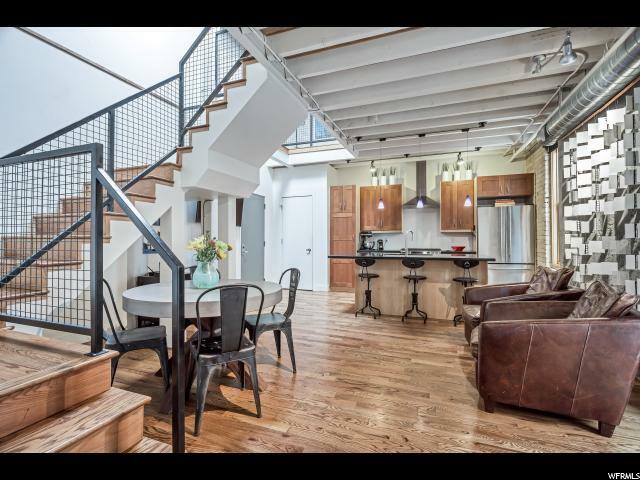 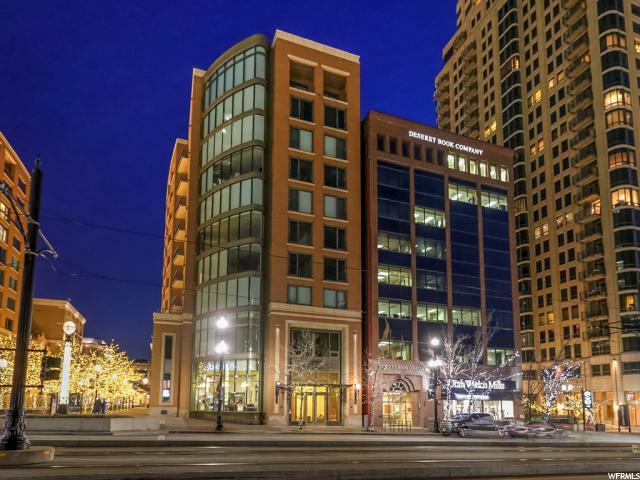 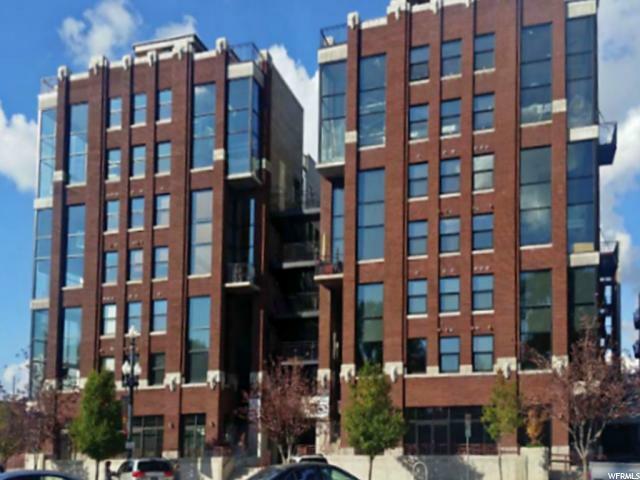 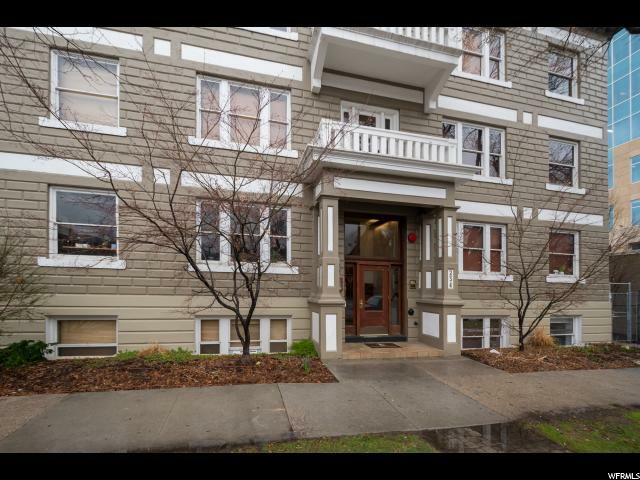 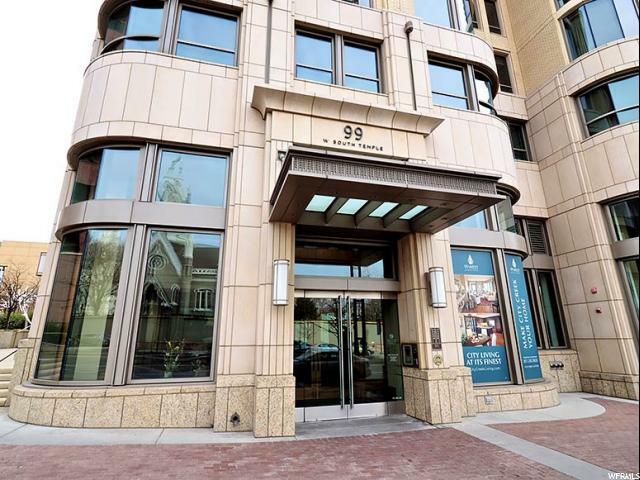 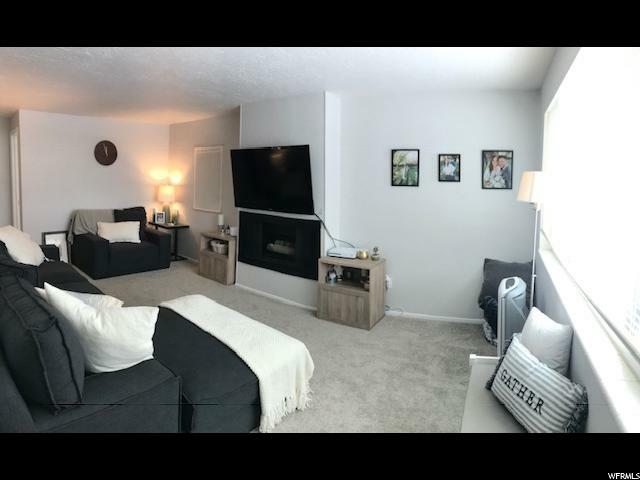 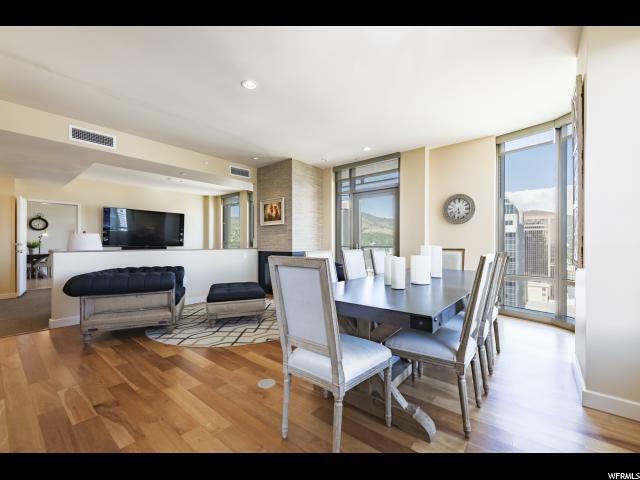 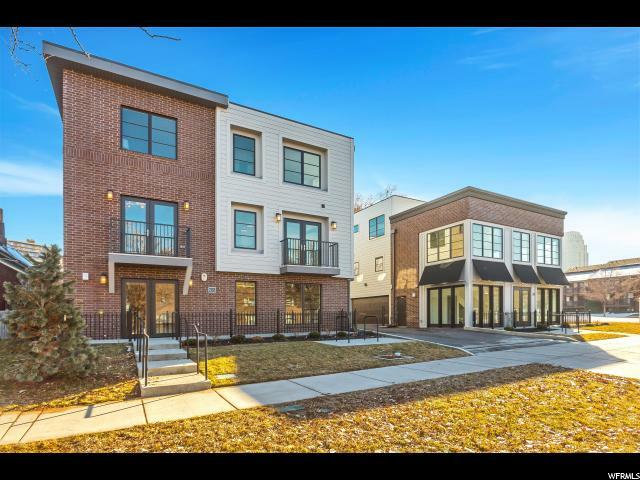 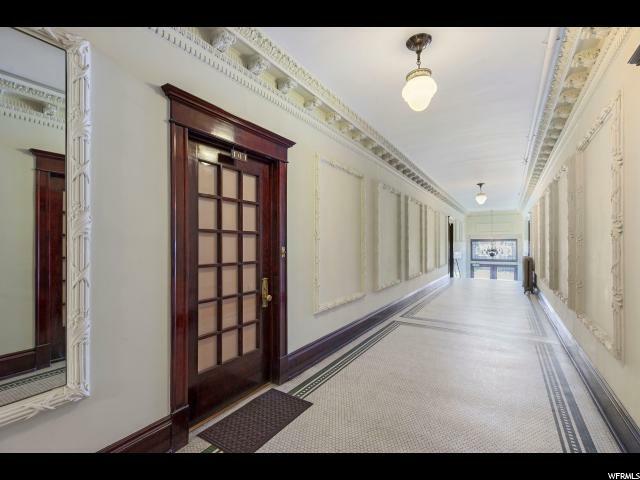 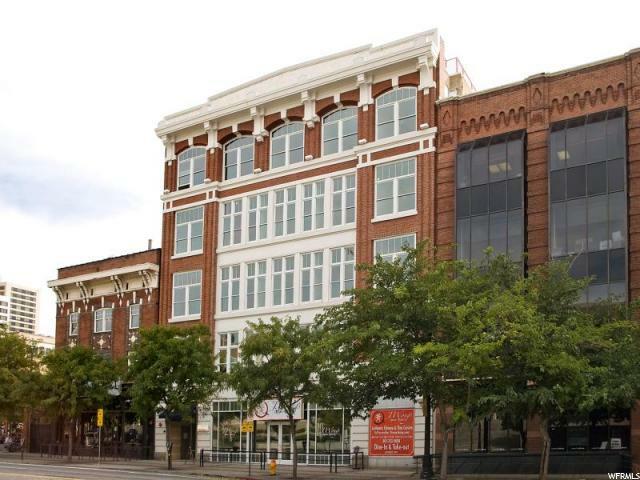 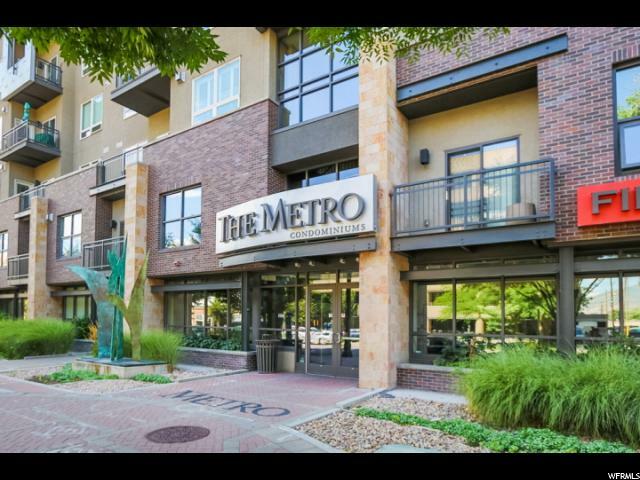 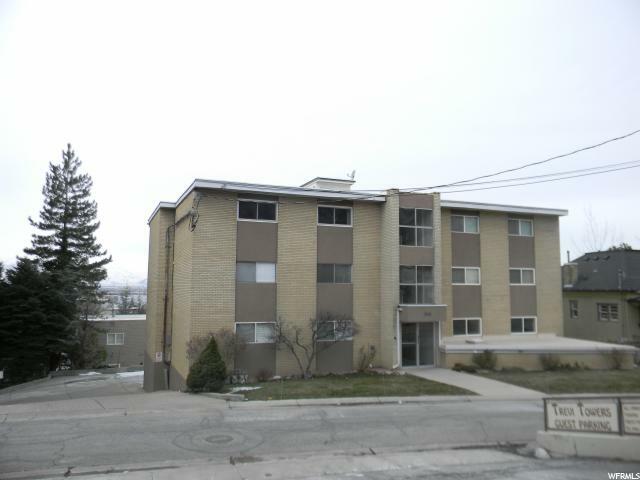 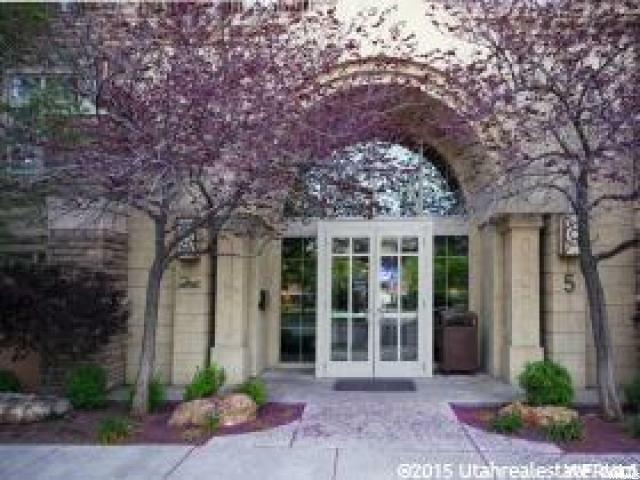 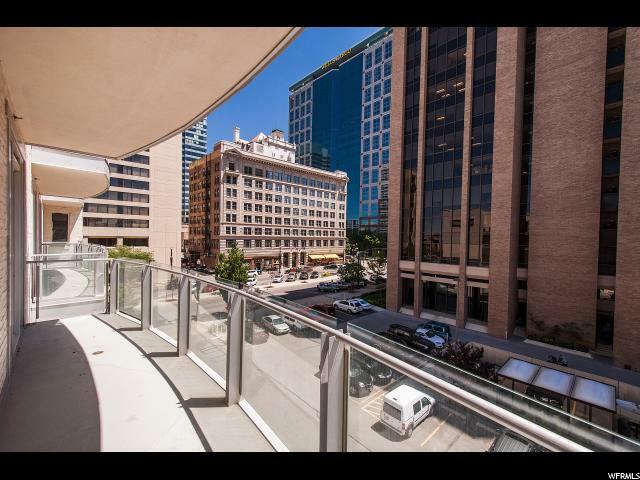 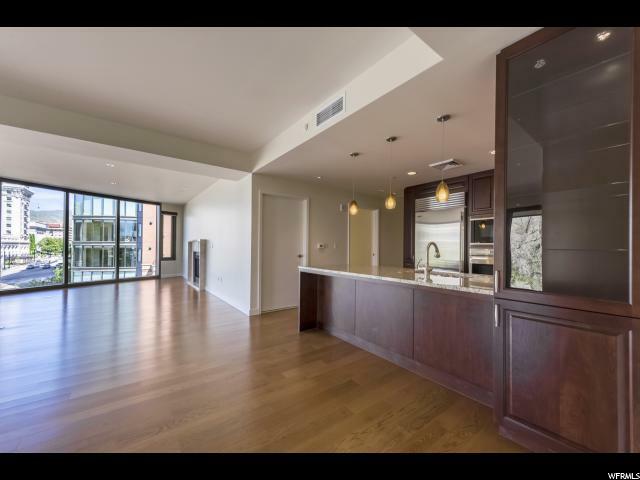 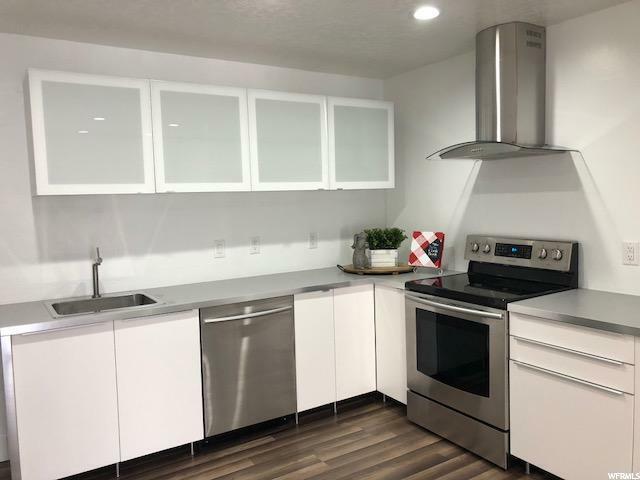 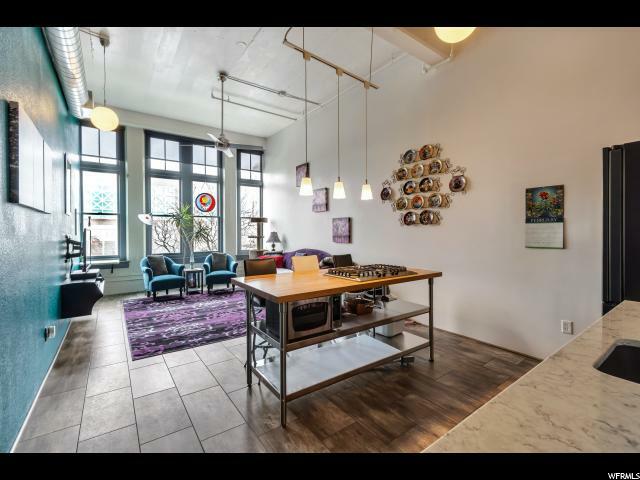 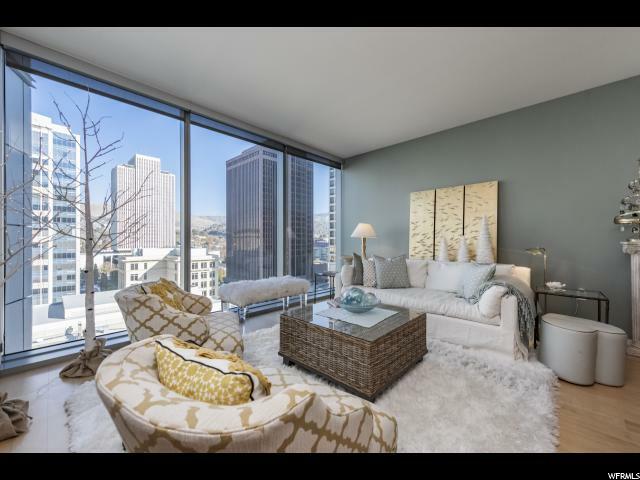 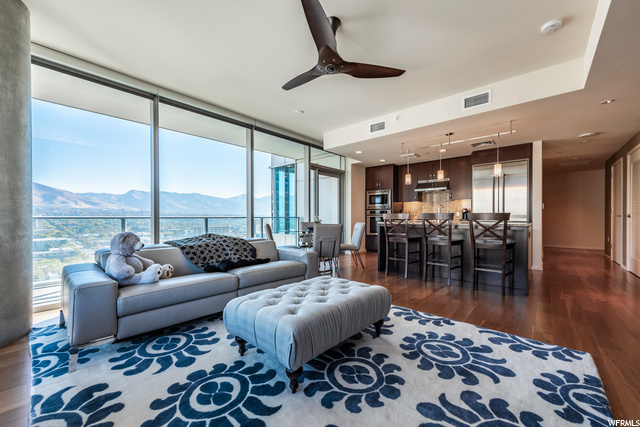 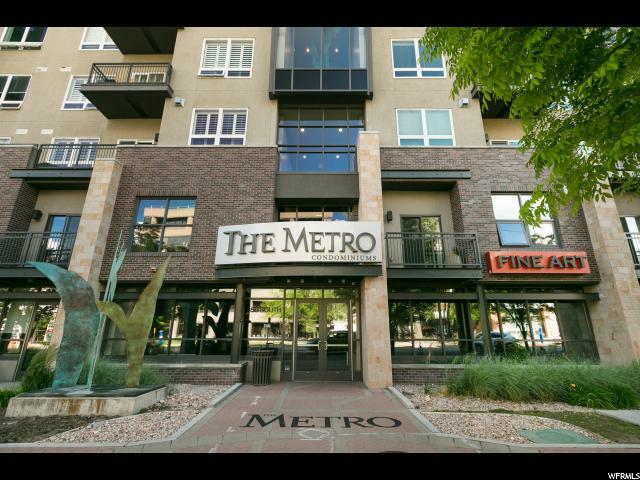 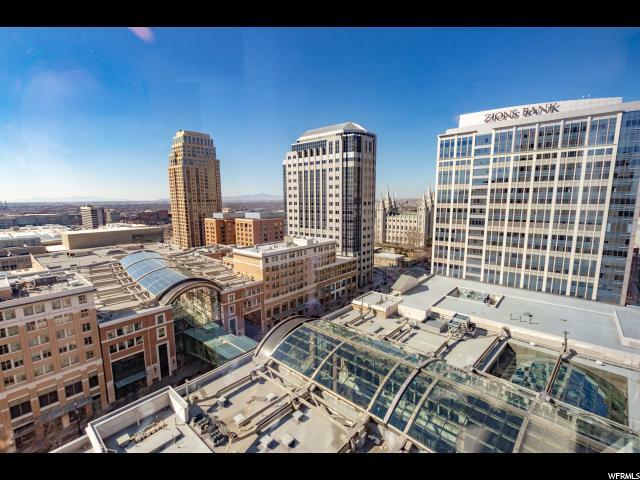 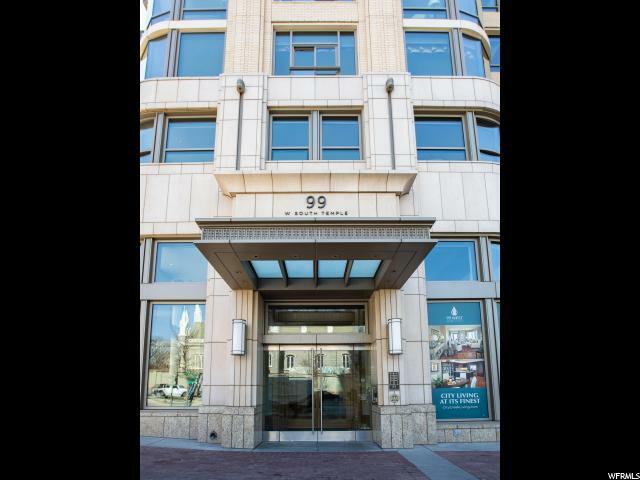 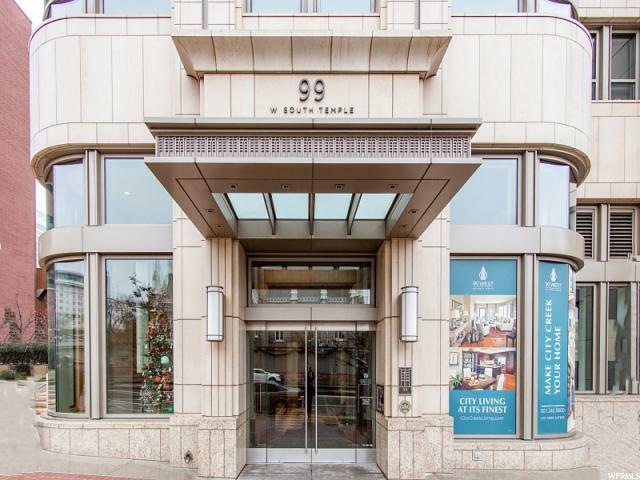 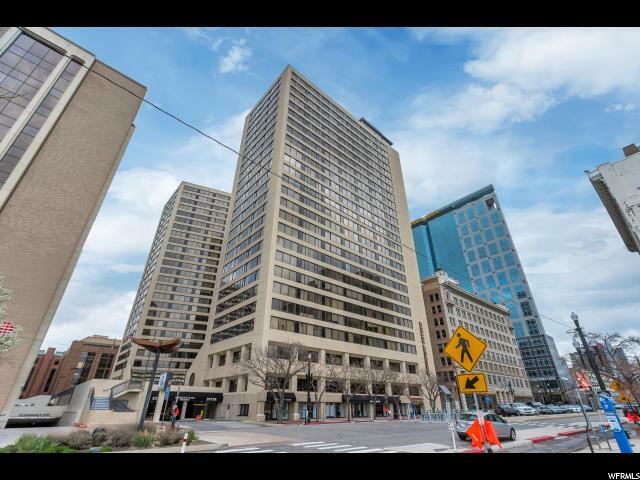 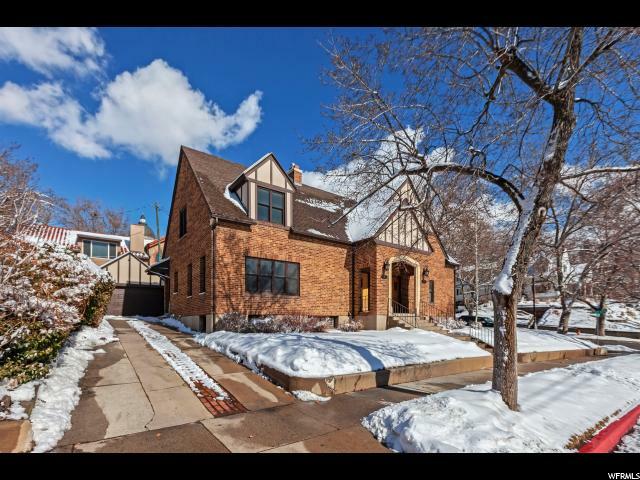 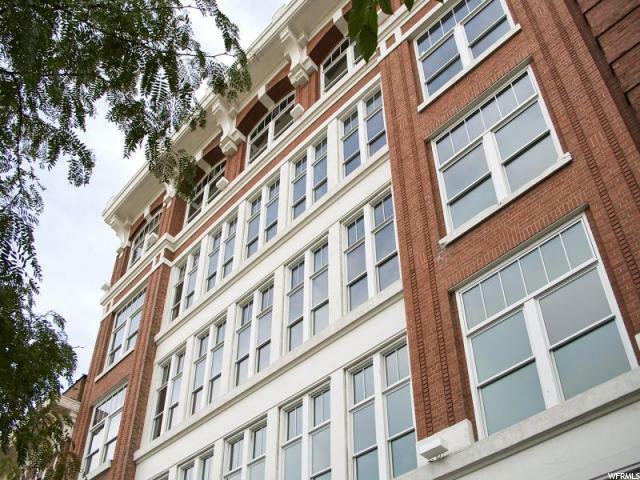 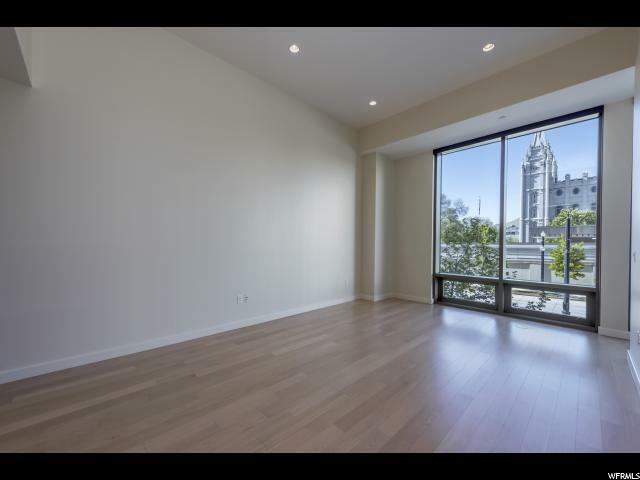 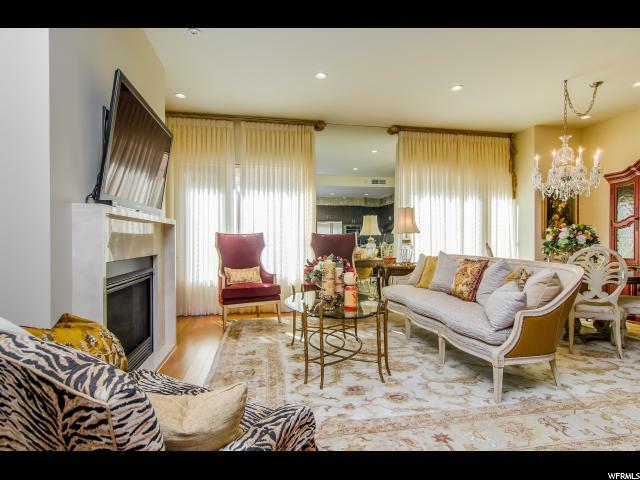 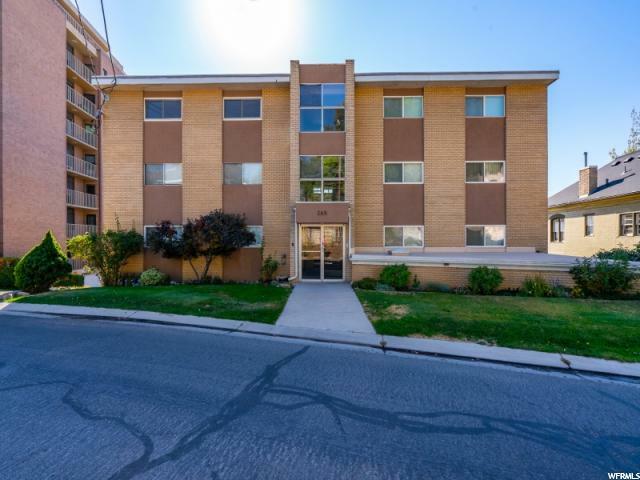 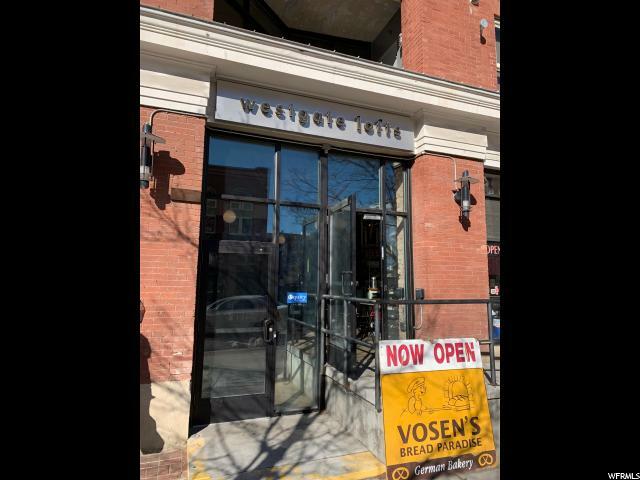 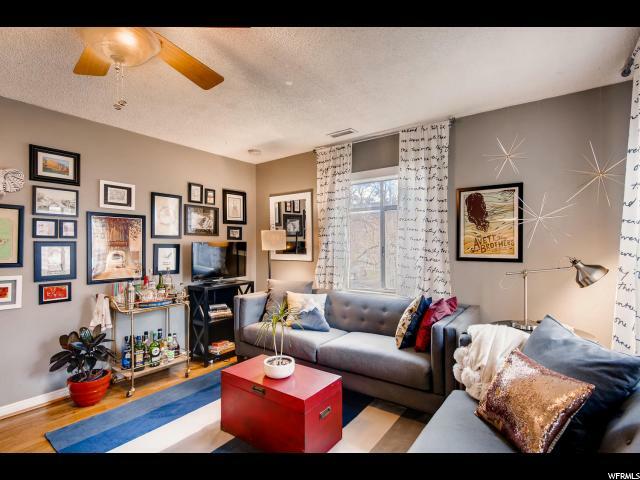 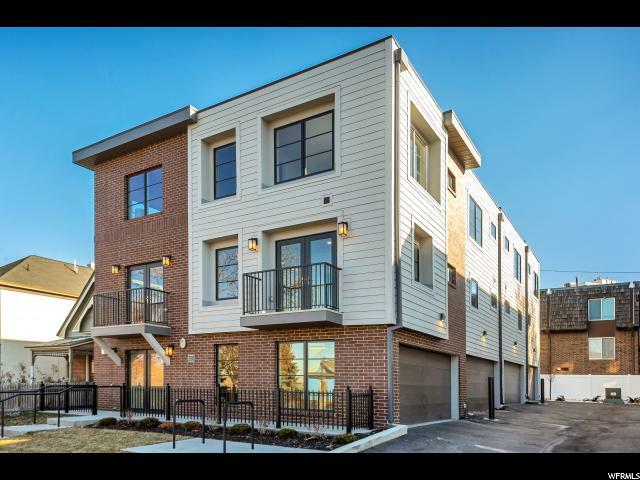 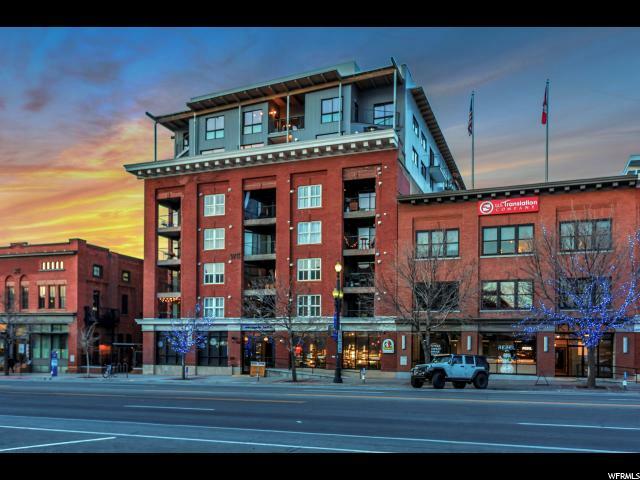 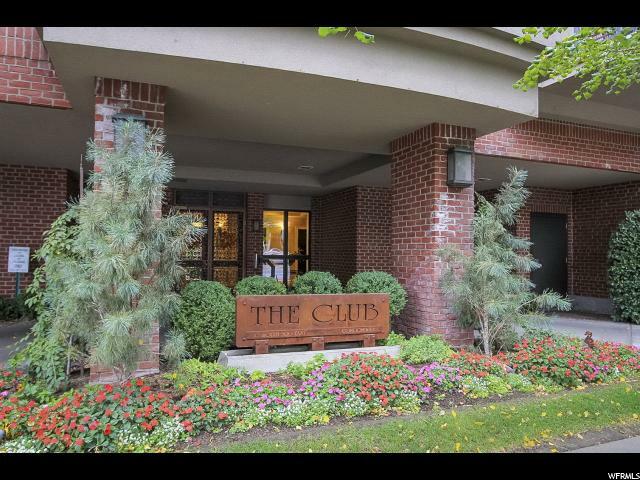 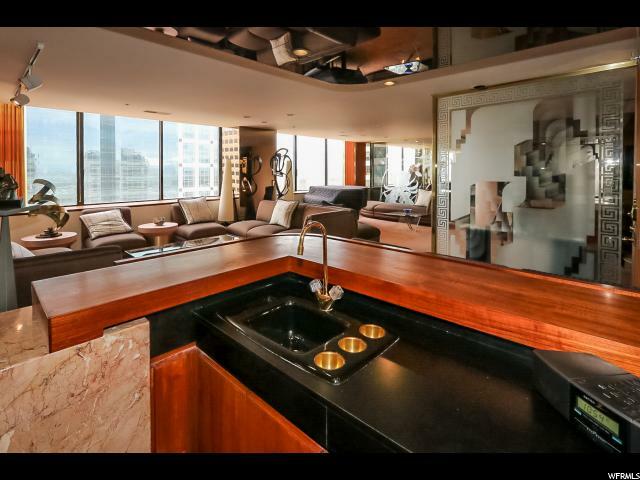 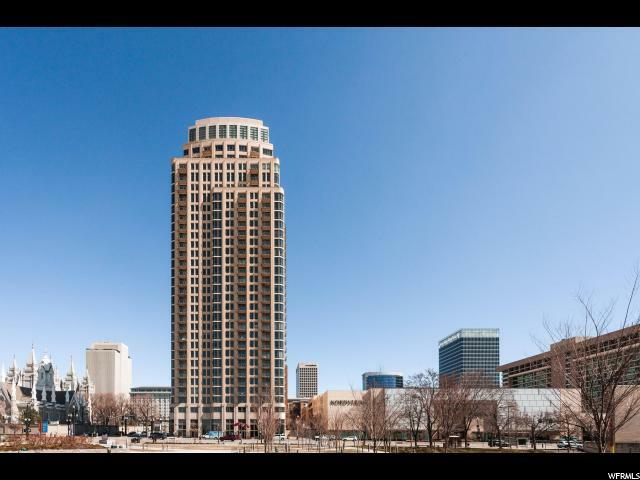 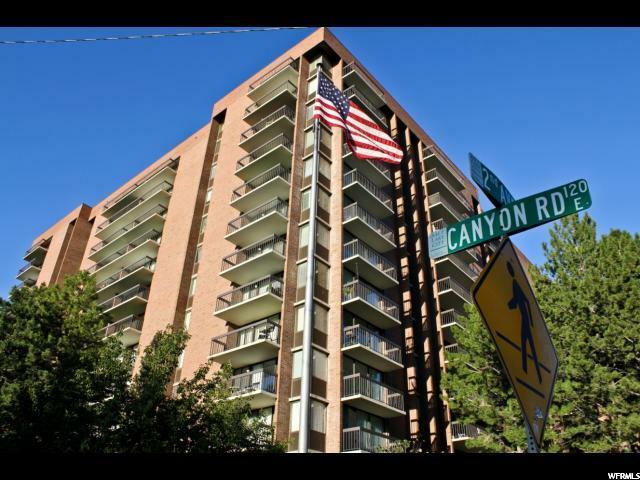 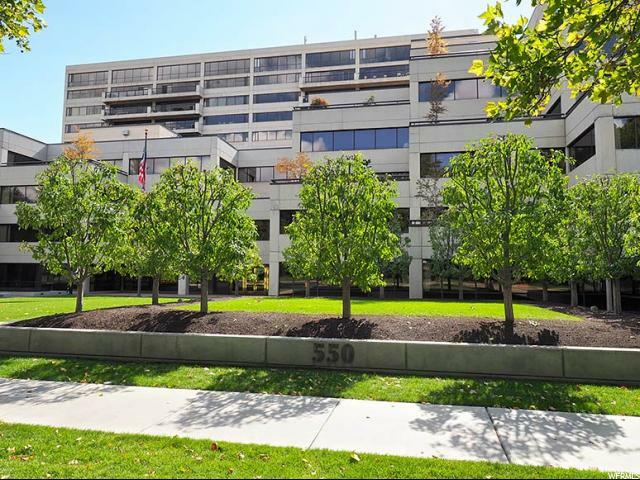 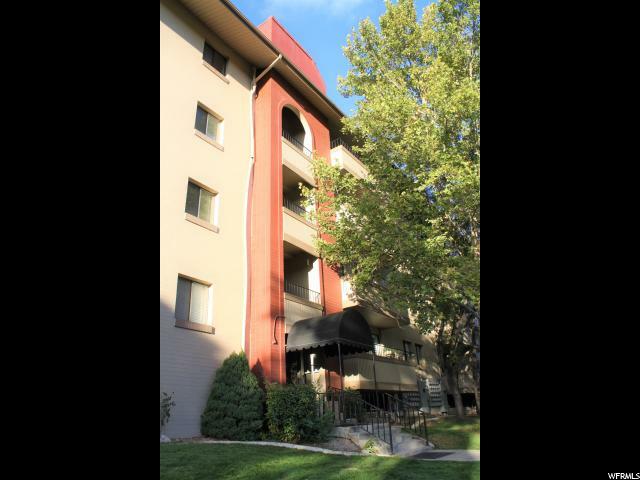 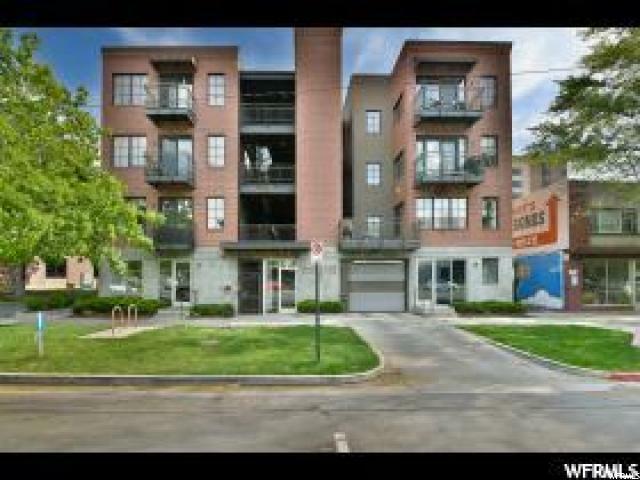 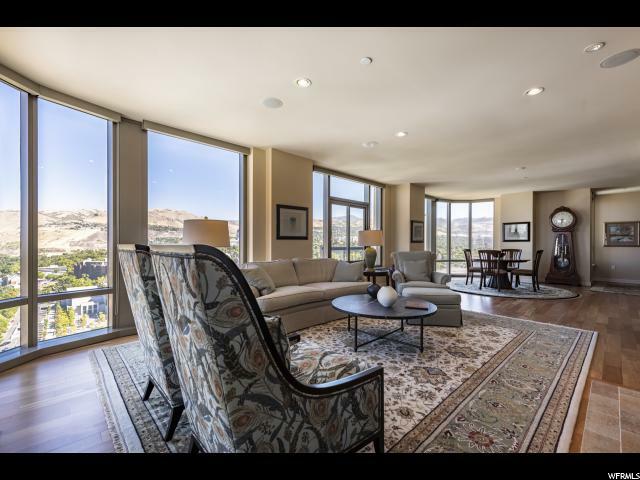 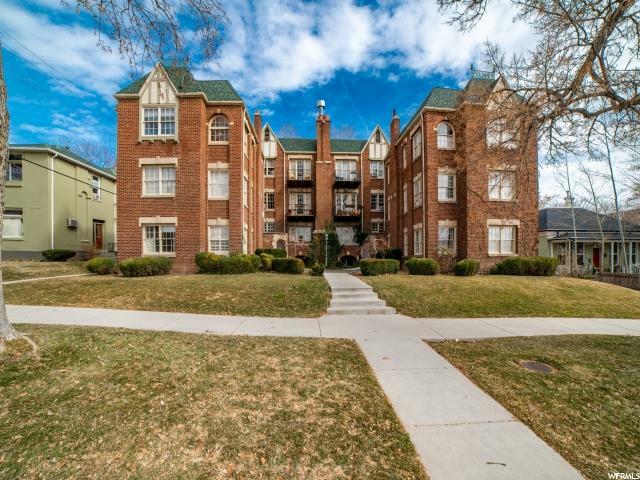 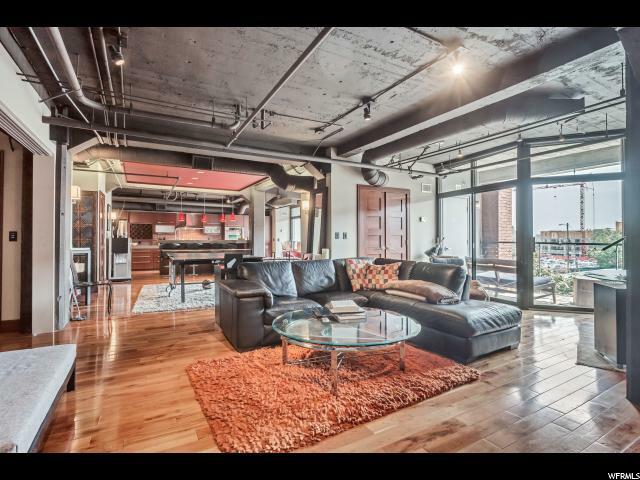 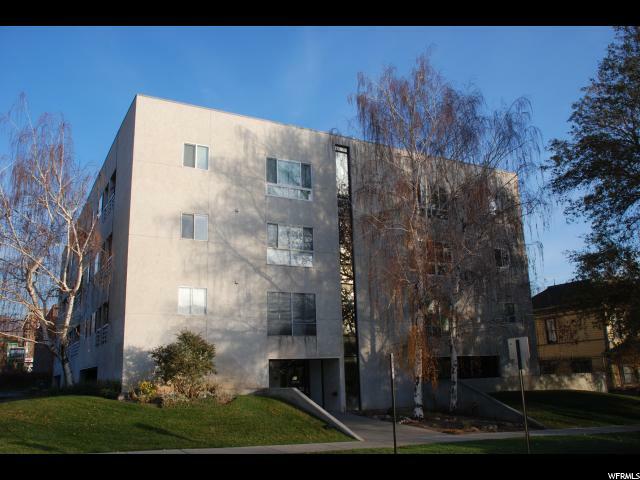 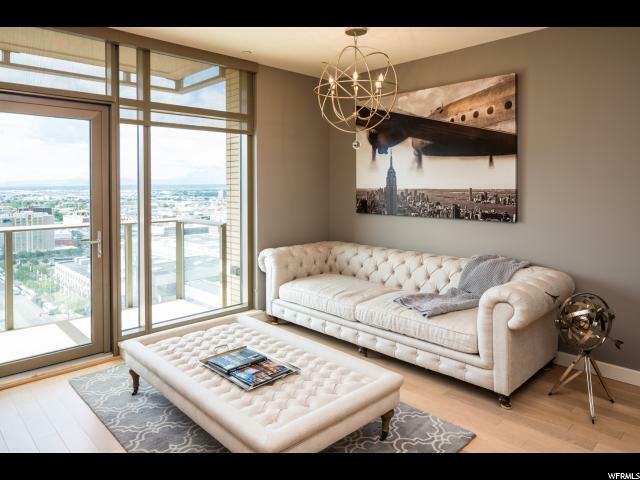 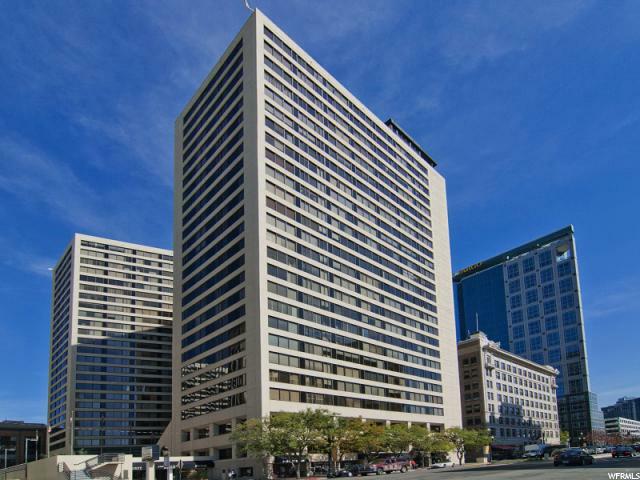 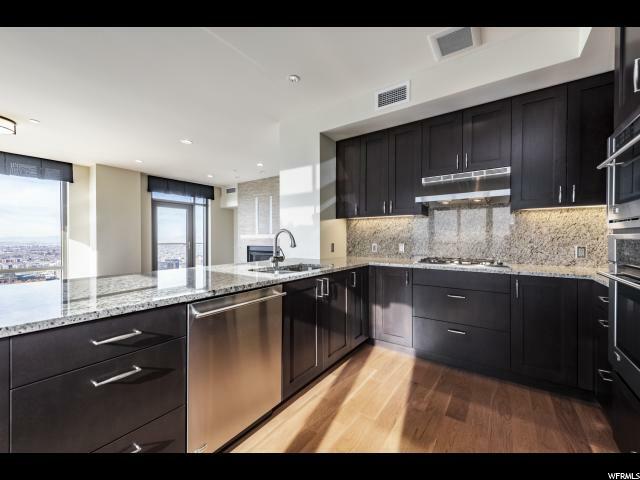 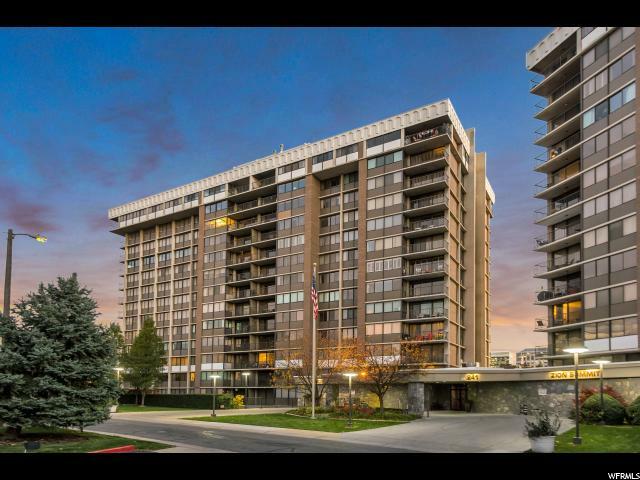 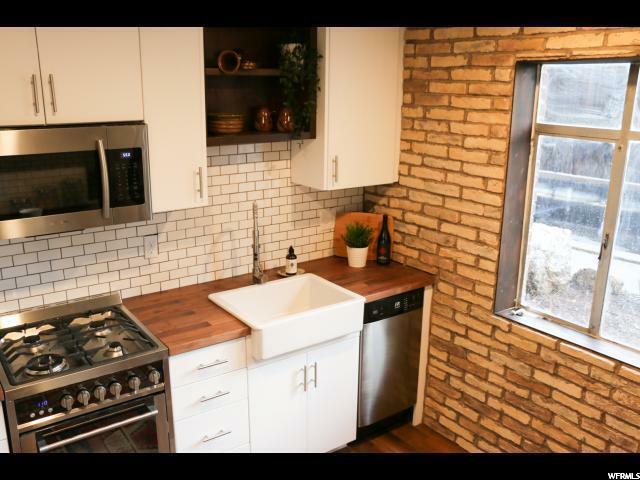 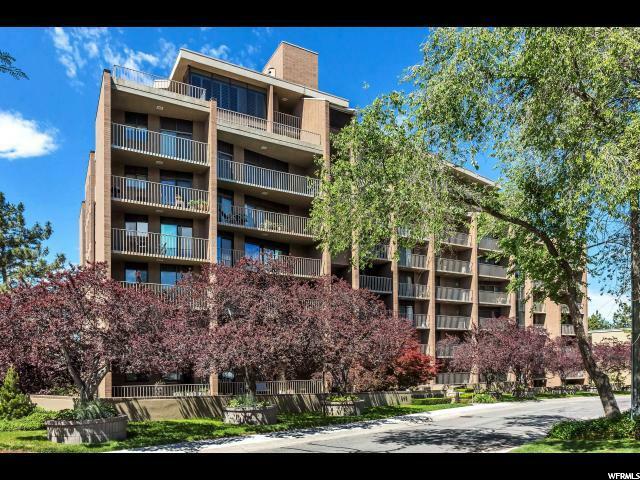 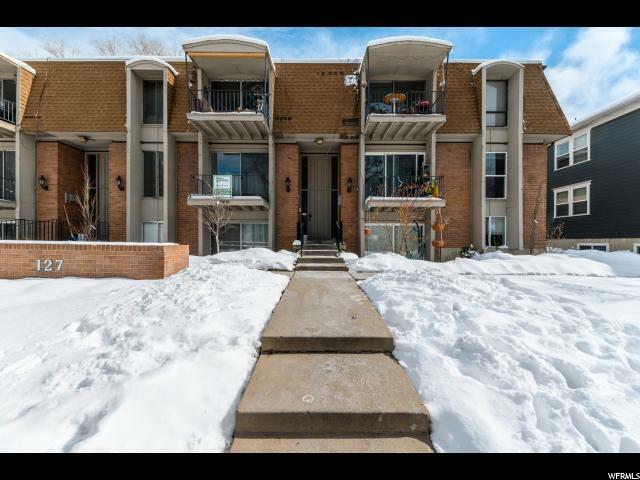 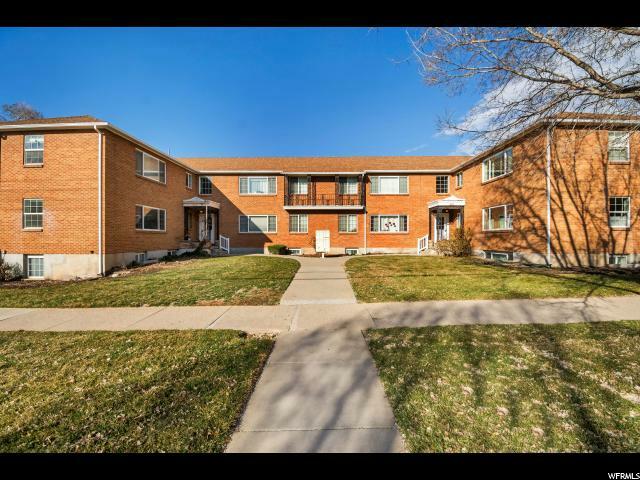 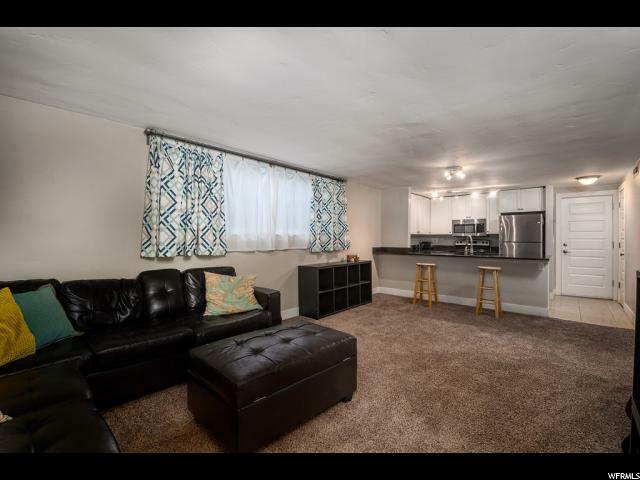 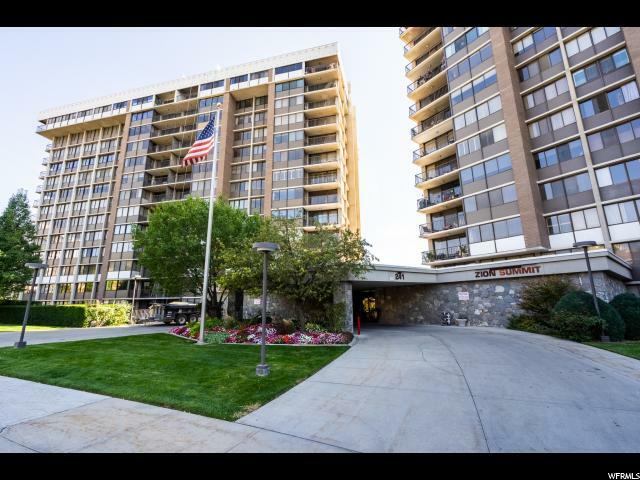 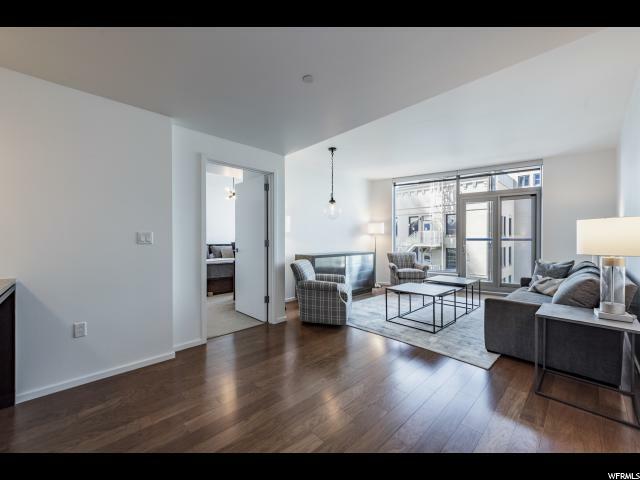 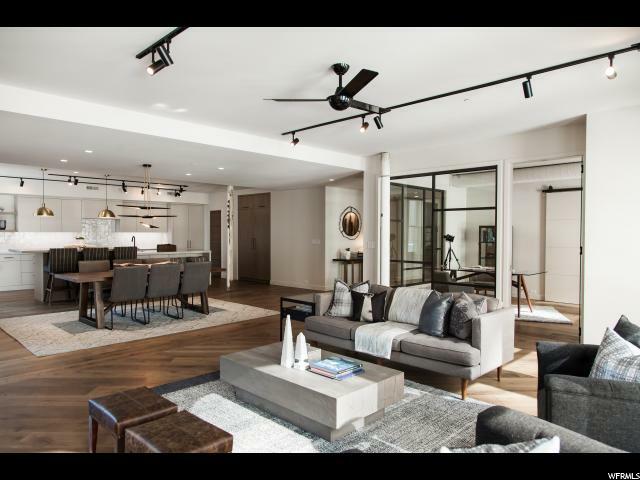 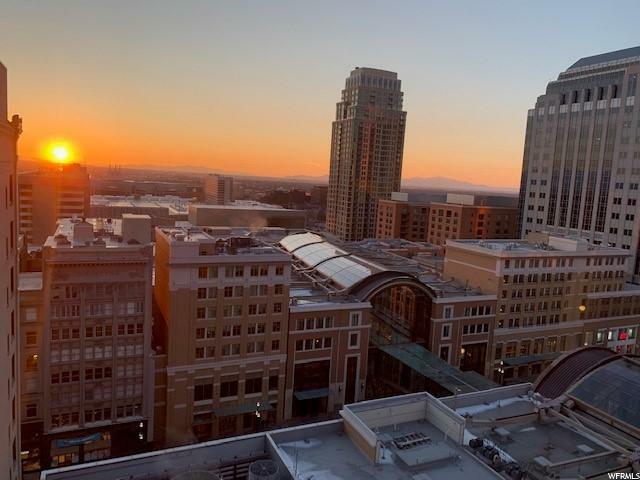 Ideal location to walk to Downtown, Temple Square, City Creek Canyon and a quick drive to the airport.